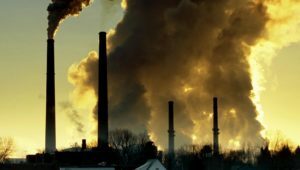 Global nuclear power has prevented an average of 1.84million air pollution-related deaths and 64 gigatonnes of CO2-equivalent greenhouse gas emissions that would have resulted from burning fossil fuels. 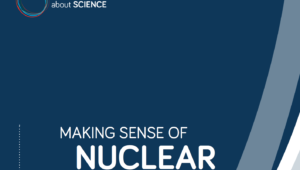 Find out how small, advanced nuclear reactors be used to achieve a relatively cost-effective deep decarbonization of district heating, electricity, and transport fuels in a city of 1.5 million inhabitants. 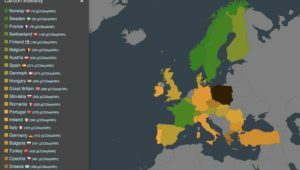 New European Climate Leadership Report 2017, Measuring the Metrics that Matter published at COP23 in Bonn, Germany ranks European countries on their climate leadership. 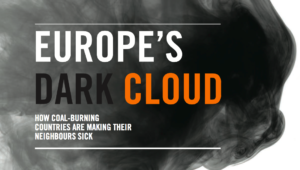 The ‘Dark Cloud’ report quantifies for the first time the cross-border health impacts of air pollution from coal use in electricity generation in the European Union. 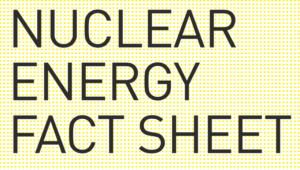 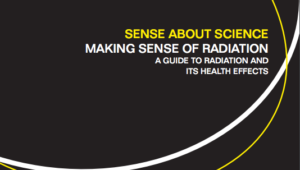 Check out this guide to radiation and its health effects.